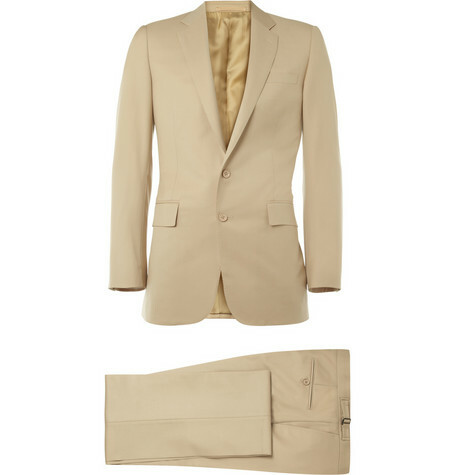 lechemusic: ¡Chris Malinchak – If You Got It lechestyle: Tiger Of Sweden Gaham Suit! Favorite label French Express at it as usual. Chris Malinchak’s up to the minute fresh tropical house track is absolutely terrific. Play it with the base speaker on in order to enjoy the full range of the track. 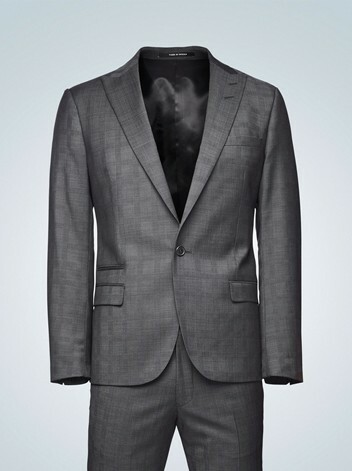 Tiger of Sweden knows their way around modern suits. Gaham is a new short and slim model, here in a subtle check pattern. Wear it with a sky blue shirt and mahogany colored shoes. lechemusic: ¡Figure of 8 feat. Sophie Galpin – No One Cries For Me (Mighty Mouse Remix) lechestyle: Electric blue slim suit by ASOS! Cool tune by Belfast based Figure of 8 remixed by Mighty Mouse. The charismatic voice is given by Sophie Galpin. Electric blue seems to be a vibrant color for spring 2012 fashion. 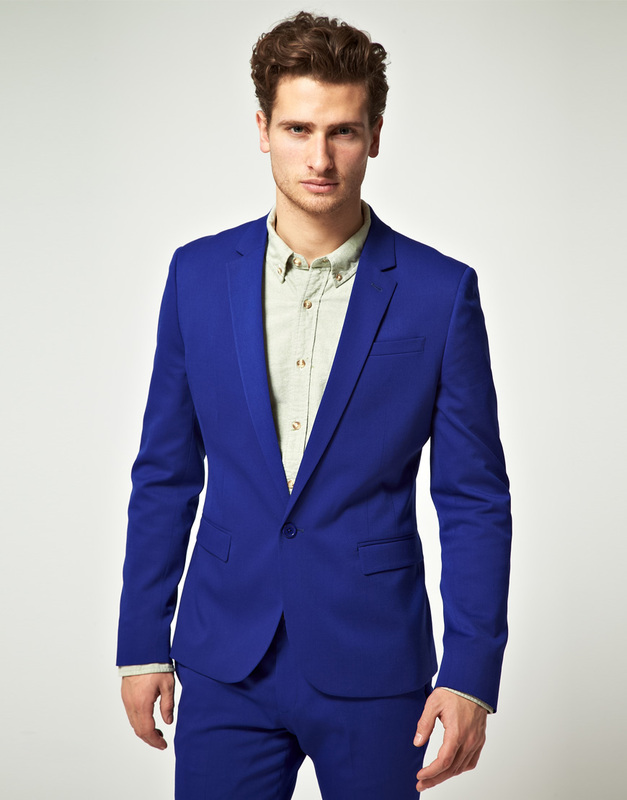 Check out the suave suit by ASOS for a guaranteed successful night out. ASOS Skinny Fit Indigo Jacket at ASOS. lechemusic: ¡Human Life – In It Together (Pelifics remix) lechestyle: Gucci Brera Navy blue suit! Another cool track by Human Life, the remix by Norwegian Pelifics lifts it up even further. A slim navy blue suit like this one by Gucci should be found in every man’s closet.